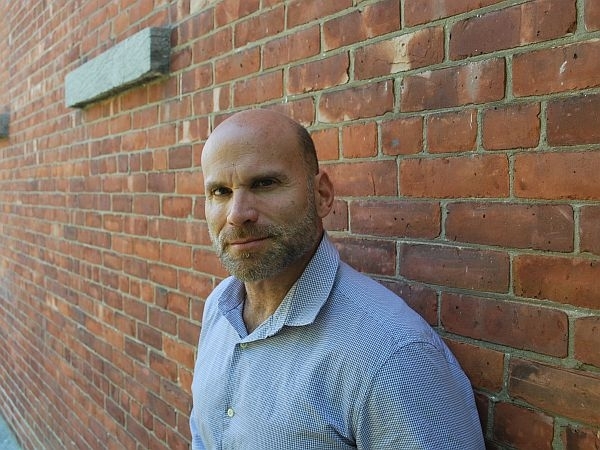 Vermont author Joseph Olshan has turned to crime fiction for his newest novel, Cloudland. A serial killer is targeting young women in the Upper Valley. Former reporter Catherine Winslow discovers the body of a victim not far from her property. Authorities are stymied, so Winslow teams up with a forensic psychiatrist and a local detective to try and solve these crimes. VPR’s Neal Charnoff talks with Olshan about the new novel.